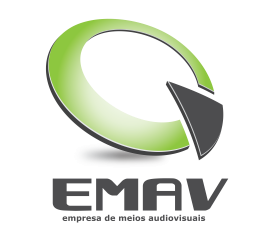 Whether in a set or in a stadium, EMAV provides adequate machinery to make directors and scriptwriters dreams come true. 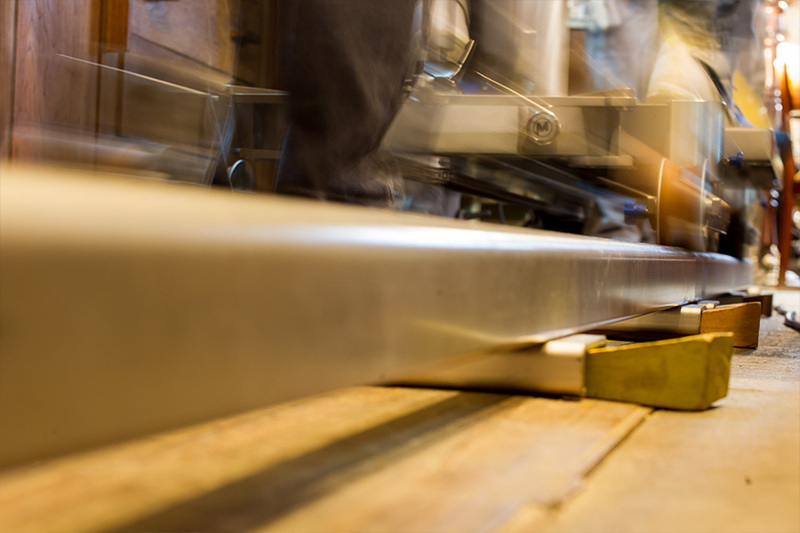 Our cranes, Steadicams, car mounts and trolleys are all part of a portfolio of solutions to accept any challenge. We have cranes from different sizes and lengths. The most requested are the Jimmyjib cranes from Stanton Video. We work with the Super model, with 7,6m and the Super Plus with 9,1m. We also have Dutch Roll accessory that can be used with both these cranes. If you require a more robust crane we have Swiss Jib model with a hot head from Matthews. This crane can be attached to a trolley from the same brand, Hot Dog model. 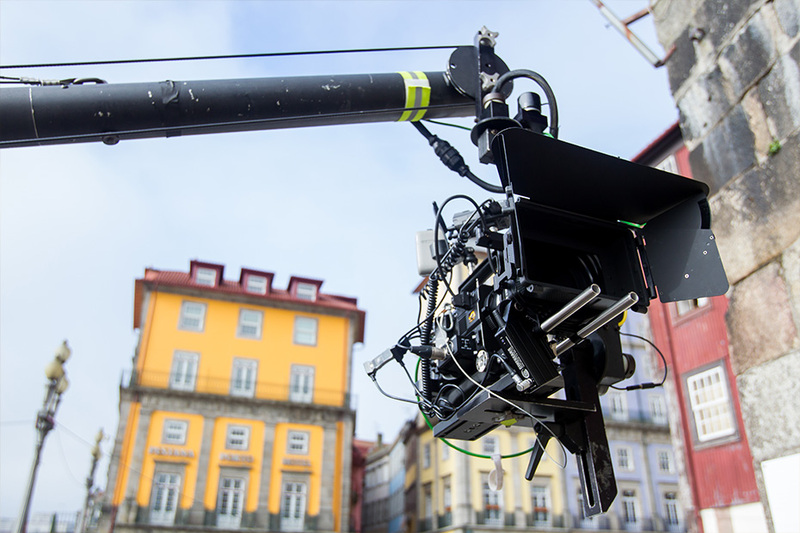 Smaller but more portable and easy to operate the Mini-Jib model, from Egripment has all the accessories needed to the job. 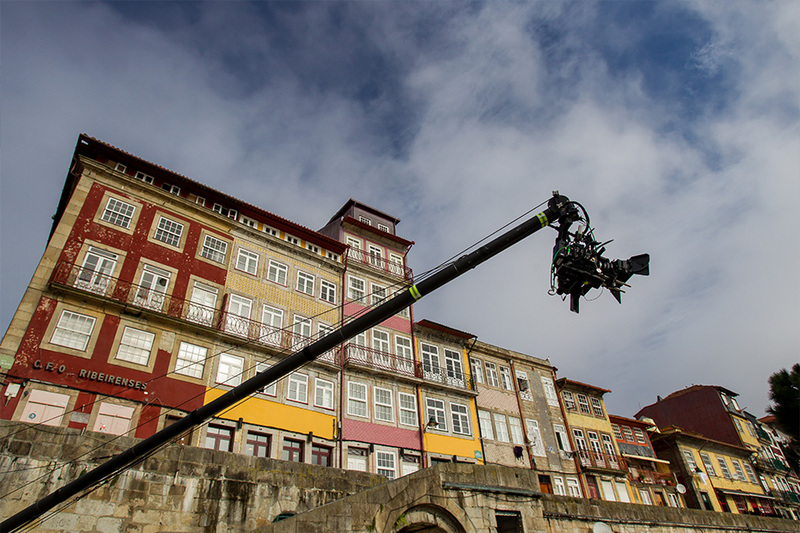 This crane has an arm of just 1,17m and can be assembled on any trolley or it’s own trolley, Mini-Jib Dolly. We work with three models from Tiffen: EFP, Master Series and Archer 2. To work with the Steadicam, besides the original accessories, we also have video emitters SD and HD and radio lenses controllers for maximum mobility. We have a car mount from SSE, Universal Car Rig model, which allows us to assembler any type ok camera in multiple positions on the vehicle. We work with trolleys from several brands and several specifications. Spider Dolly from Losmandy are lighter and portable and have less accessories. Doorway Dolly and Matador from Egripment have more stability and more accessories. Hot Dog from Swiss Jib is a more precise trolley for jobs where perfection in movement is the goal. We have several smoke machines for different goals, whether you need a more thick smoke or a lighter one, more expansive or lower smoke. We work with F-100 model from High End Systems, F-1600 from Rosco and ATM-SP from MDG. We have aluminum modular stages from Zarges. Each module has 2,10m high and the platforms are 0,60m x 1,90m. We also work with Rosco stages with 1,00m x 2.00m and with highs up to 1m.